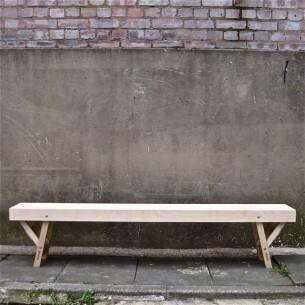 Fine quality fold away viewing Bench in Birch Ply. 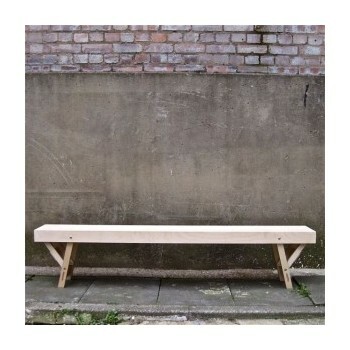 Hand made in our own workshops this discreet bench will fold down and even hang on the wall unobtrusively . Made in Robust furniture quality birch ply and finished im Matt hard wearing varnish this useful bench is a must for art galleries, viewing rooms and fashion houses. Made to a traditional design with a sprung peg and dowel mechanism.